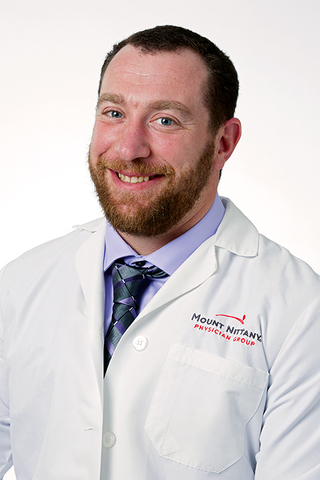 STATE COLLEGE — Mount Nittany Health has announced through a press release the addition of Jason Goldberg, DO, to Mount Nittany Health Center for Wound Care. “As a Penn State graduate, I look forward to returning to the area and serving the wonderful people of this region,” said Goldberg. Goldberg earned his bachelor’s degree in kinesiology from The Pennsylvania State University and his medical degree from Lake Erie College of Osteopathic Medicine. He completed his residency in internal medicine at Millcreek Community Hospital in Erie. Goldberg is board certified in internal medicine by the American Board of Physician Specialties. Outside of the office, Goldberg enjoys spending time with his wife, Candace, and their four children, ages 3, 6, 9 and 12. To schedule an appointment, call (814) 231-7868.